Каталог / Experimental Equipment / Laboratory equipment / Archive by Category "Transparency analyzer"
The transparency analyzer is designed to analyze the transparency of injections and other bottled medical fluids. The three-color fluorescent lamp is controlled by a light sensor, an electronic inductor and shading. 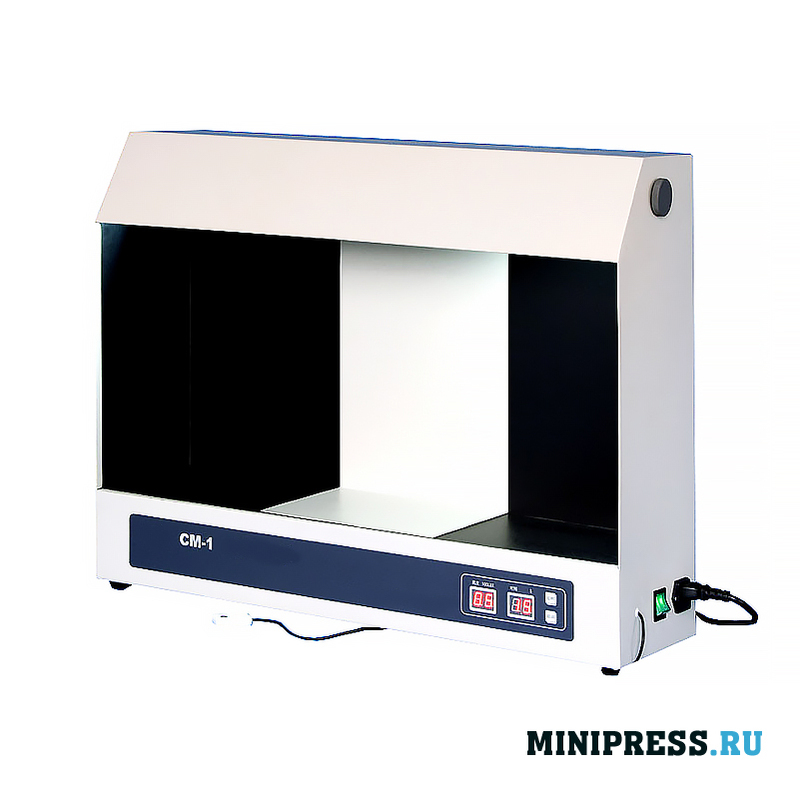 We provide detailed instructions for setting up this model of the transparency analyzer. A transparency analyzer is required to measure the transparency of gelatin. Complete elimination of the effect on environmental results and experimental optical deception. The standard tube and the same sample capacity. 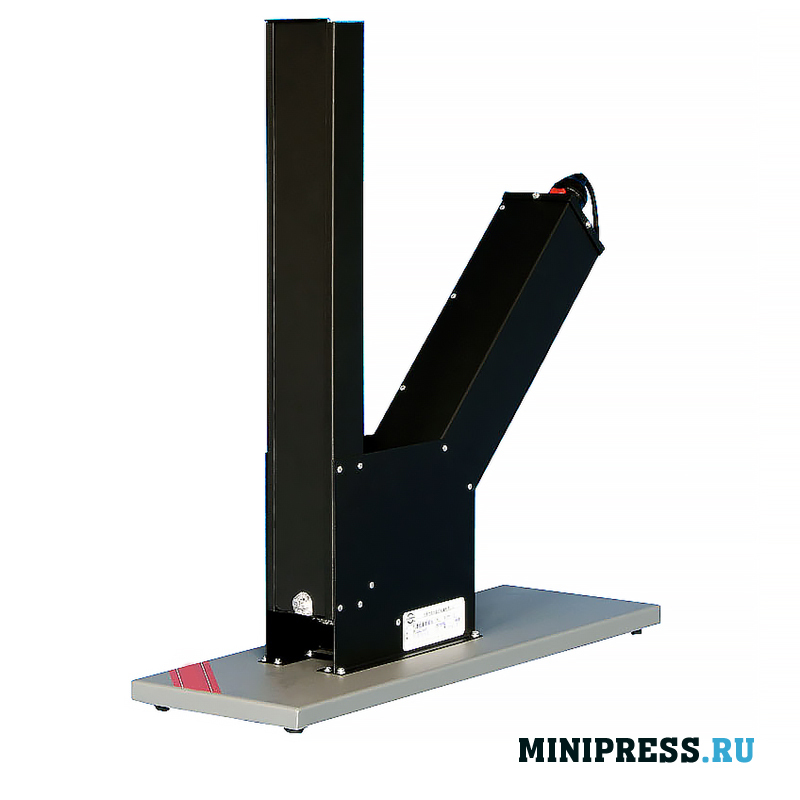 We provide detailed instructions for setting up this model of the transparency analyzer. 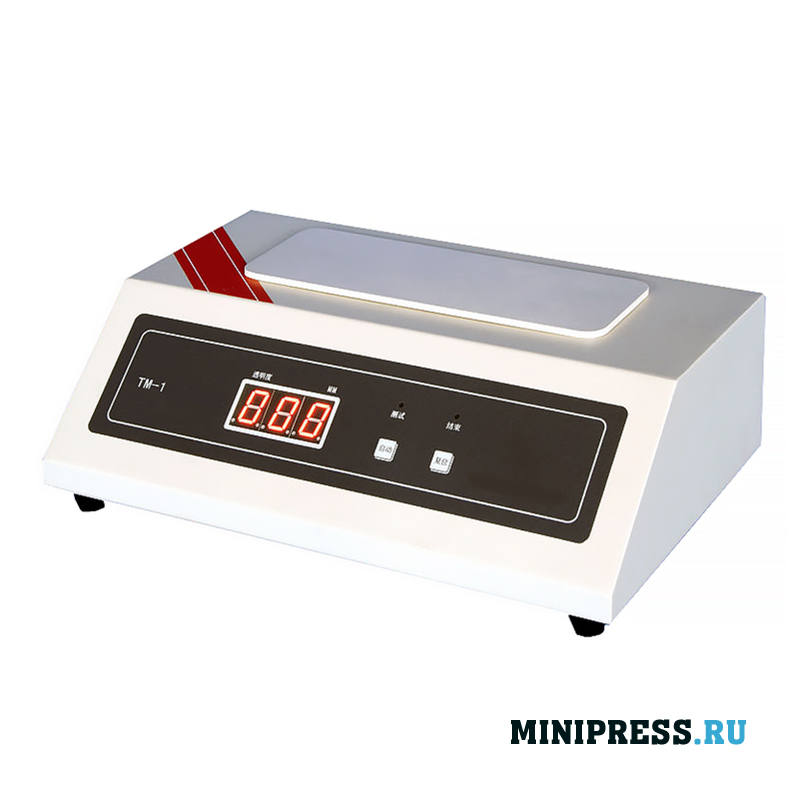 Transparency analyzer is designed to measure the transparency of gelatin. Complete elimination of the effect on environmental results. The sample can be easily and conveniently placed or removed during the measurement with a standard tube. Highly stable light source. 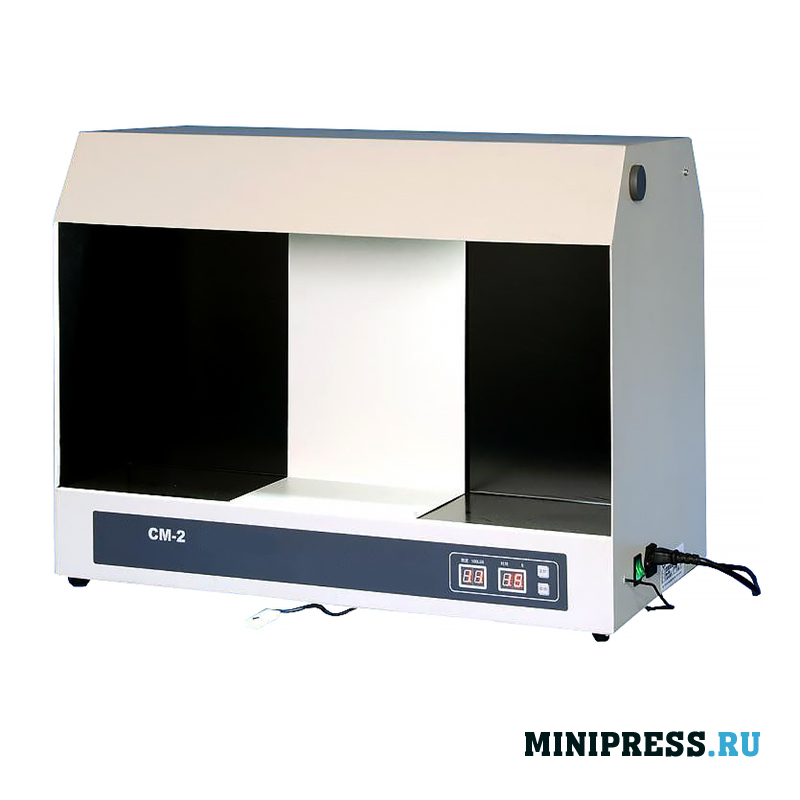 We provide detailed instructions for setting up this model of the transparency analyzer.